Most comfortable boots I’ve ever owned. 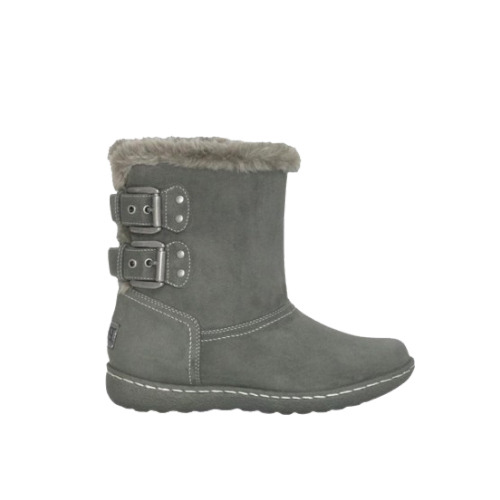 Love this boot, hugs the part of your leg and keeps you warm! I would buy them again and again!